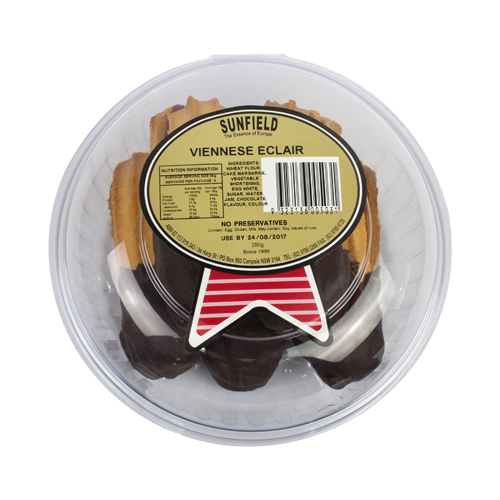 We are Charlie and Vivian Sun, the founders of Sunfield bakery. To us, quality bakery products mean little moments of joy in people’s lives. 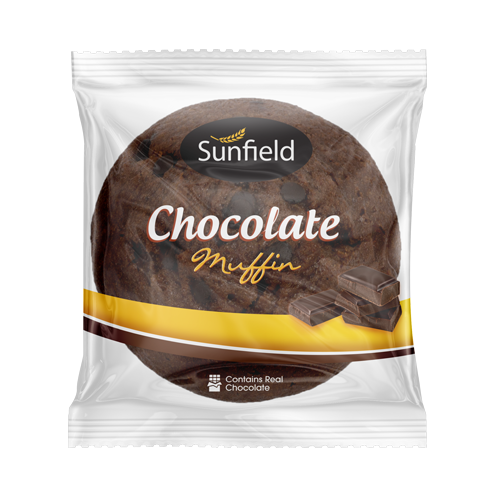 Friendships form over a cup of tea and a biscuit. Memories are made by blowing candles out on a cake. 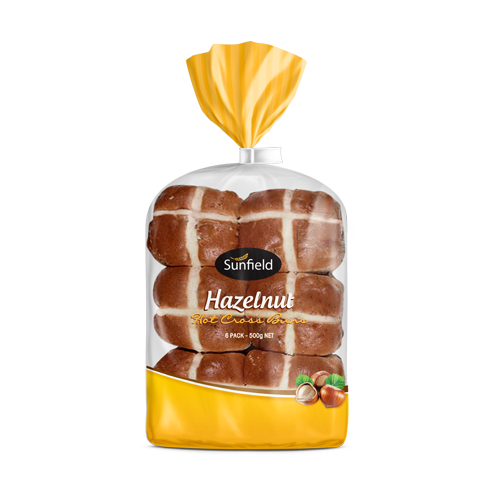 For these little moments, Australians deserve the most fresh and flavoursome baked goods. That’s what we offer. 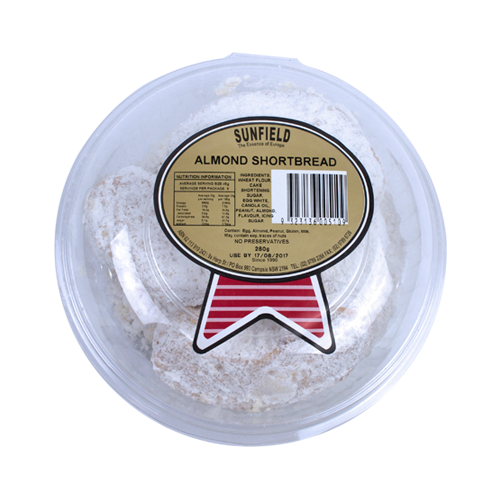 In the early 2000s we were both working as food distributors, offering bakery products to local retailers. We knew we had more to offer. 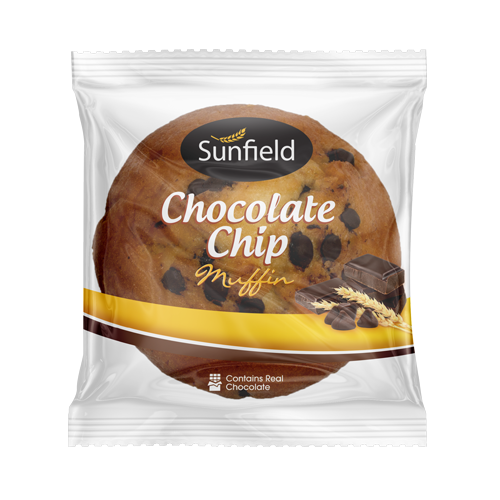 In 2005, we began baking and selling our own delicious muffins and cookies from our shop in Eastlakes Sydney. After two years we started focusing on our growing wholesale business. 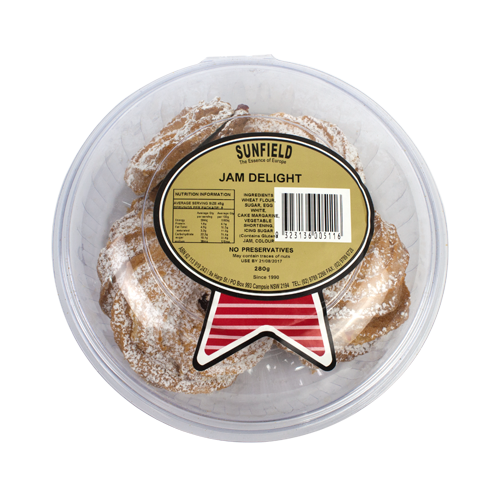 Today, we spread little moments of joy by delivering our fresh baked products daily to well-known retail stores such as IGA, Franklins, Harris Farm Markets and all major fresh fruit markets. Delicious biscuits should melt in your mouth, whether they’re elegant shortbreads or crunchy cookies. That’s exactly what our biscuits do. Our range of styles and flavours means there’s a mouth-watering biscuit to suit everyone’s tastes. And, as one of the first treats to ever leave our store, our recipes have evolved to exceed expectations. Breads are the original bakery favourite. 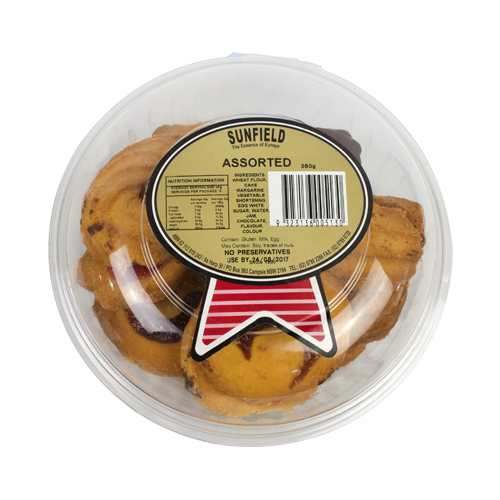 Our range of sweet breads is no exception. 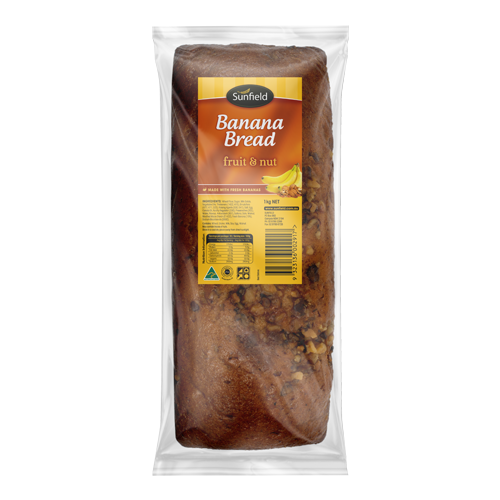 The fruity and nutty flavours in our fresh loaves make them a delightful treat at any time of the day. 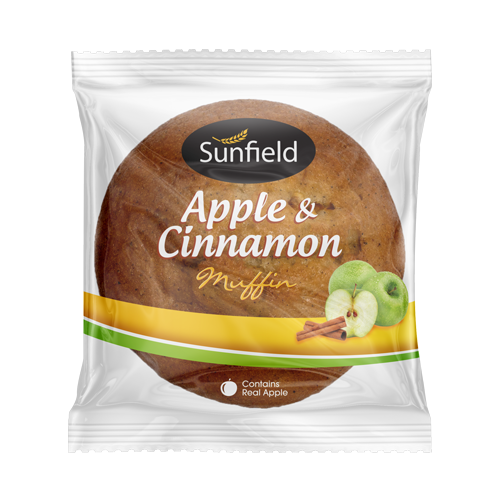 Packaged either sliced or whole, our full range offers that comforting, home-backed feeling. 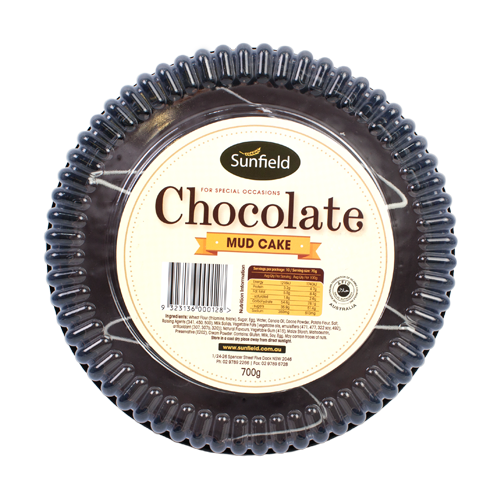 Cakes are part of every special moment – a neighbourly morning tea, a wonderful celebration, an indulgent dessert … We love cakes as much as our customers do, so we bake our whole range with these special moments in mind. 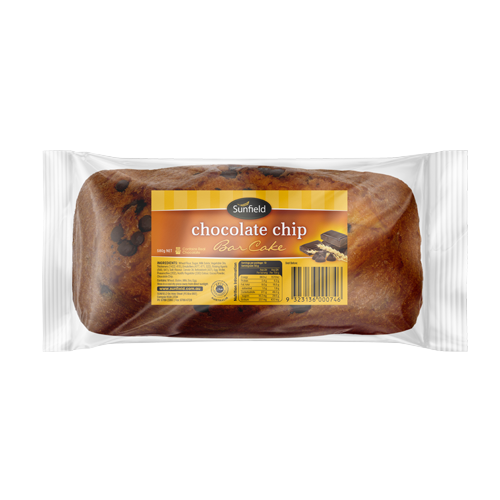 We find just the right balance of flavour, and bake our cakes to soft, crumbly perfection. 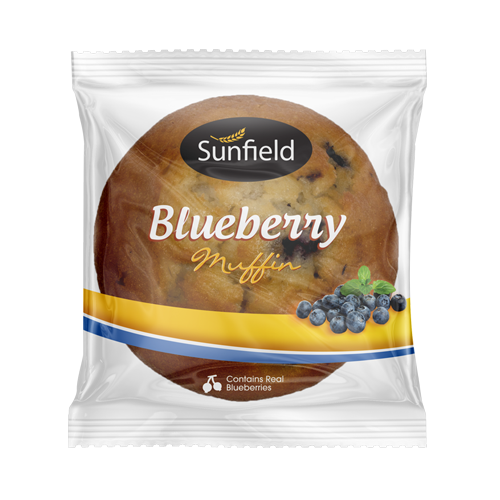 We know it’s not just the flavour that makes a great muffin. 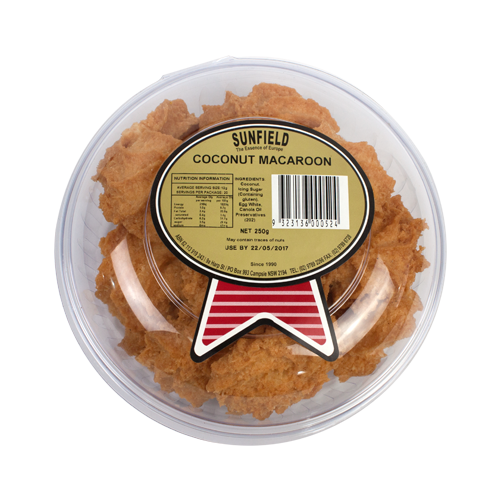 It’s the golden appearance and the light, fluffy texture that start the taste-buds tingling even before taking a bite. 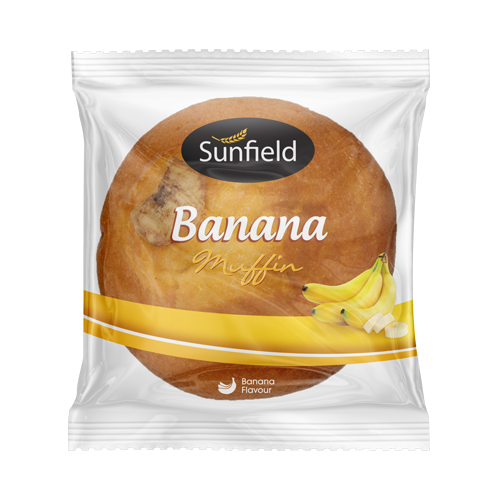 We started out baking muffins, and our range has been improving for more than a decade. That’s why customers keep coming back for more. We take pleasure in baking wonderful treats for people to share. Our hope is that new and existing customers all over Australia can build friendships and memories by enjoying our delicious product range. Please place your order, or enquire about becoming a distributor, by completing our enquiry form.